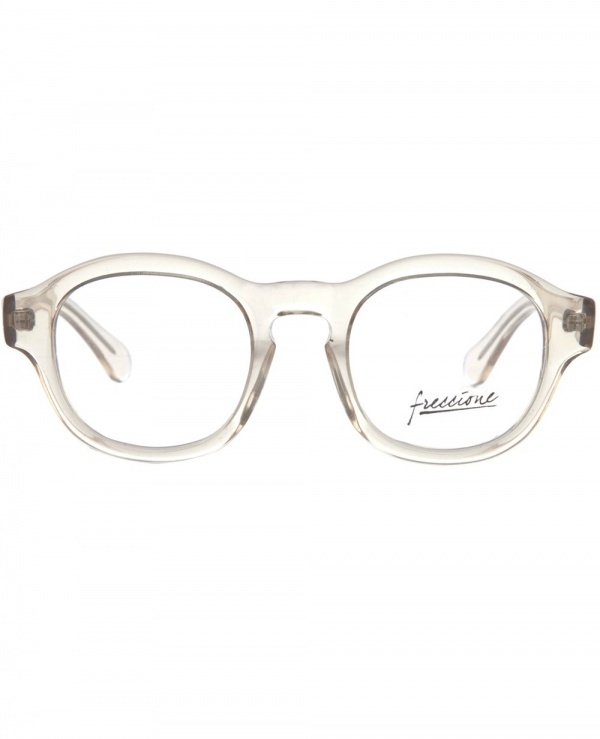 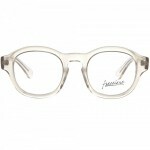 Freccione offers the minimal man these clear thick rimmed glasses to help his vision. 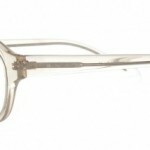 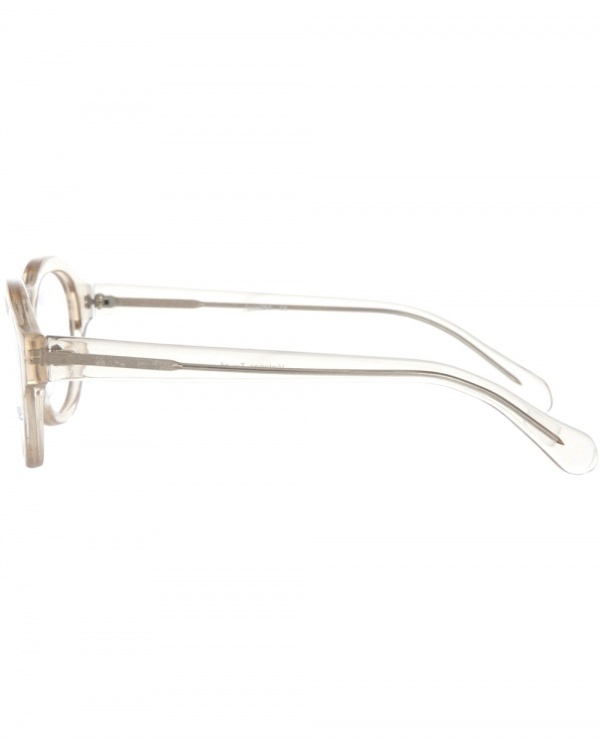 A simple round-lensed pair of glasses, the clear acetate shows off the thin metal frame within. 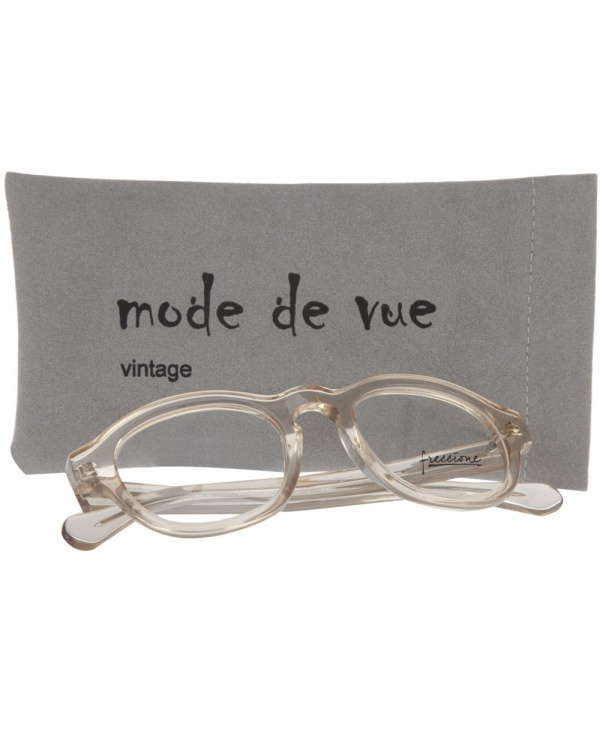 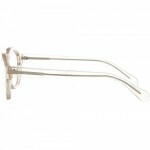 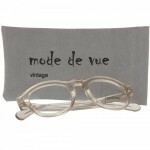 A great, clear pair of spectacles, available online now.